Click here for important information about student Home Access Center (HAC) logins. The link for the new page is below to follow Washington Elementary on social media to keep up to date on all of the exciting events this year! Please spread the word of the new page! Please like and follow! Just a reminder to Washington families...Please call the school office at 330-823-7586 if your child is going to be absent from school. When your child returns, please remember to send in a note explaining the reason for their absence. It is very important that we have accurate attendance information, so we appreciate your assistance with this matter! 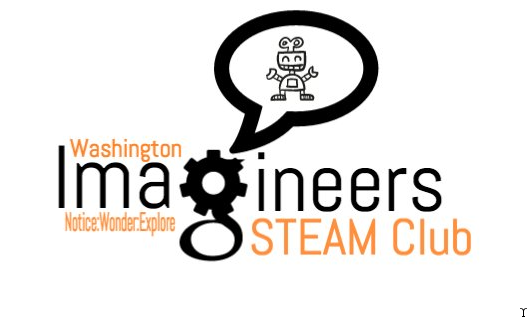 Imagineer: STEAM Club - This club will focus on teaching STEAM skills (Science, Technology, Engineering, Art and Math) in our new Makerspace which will include 3d Printing, Robotics, Coding, Video Game Making, Movie Making and Engineering. 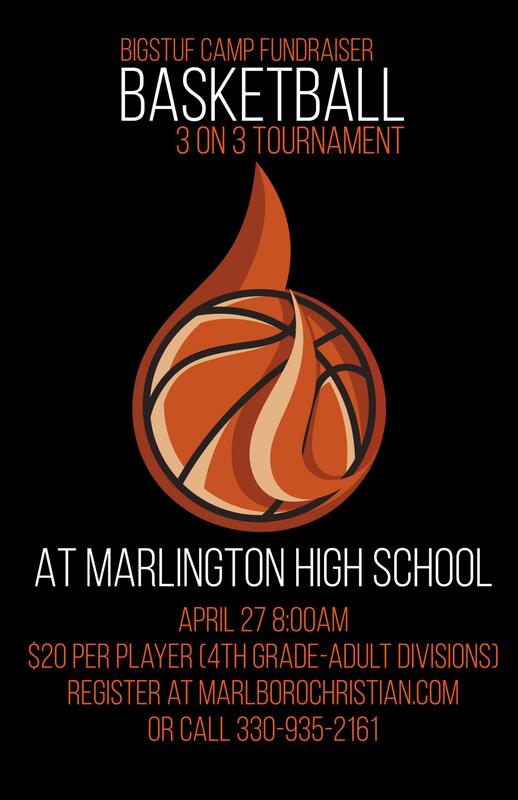 Thank you for your support of the HS Girls Basketball Team!